Whether you are expecting a group of 50 or 500, we can promise facilities sophisticated and intimate, exotic and educational. 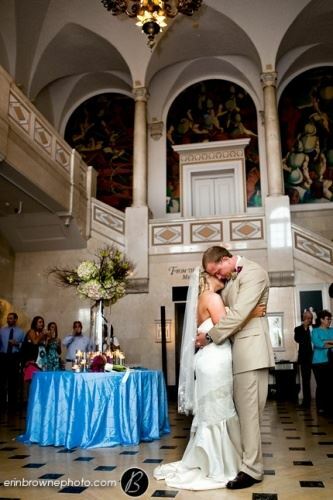 Your guests can experience everything the museum has to offer - from weddings and formal parties in the Mansion to dinner and a movie in the CTI 3D Giant Theater, or learning about our Solar System at the Sharpe Planetarium. If you are interested in meeting space, the Pink Palace has classrooms perfect for seminars or Board meetings. For larger groups, there is the Mansion Theater that seats up to 200. Whatever the size of your group or the theme of your function, the Pink Palace has the facilities and experience to meet all of your needs.